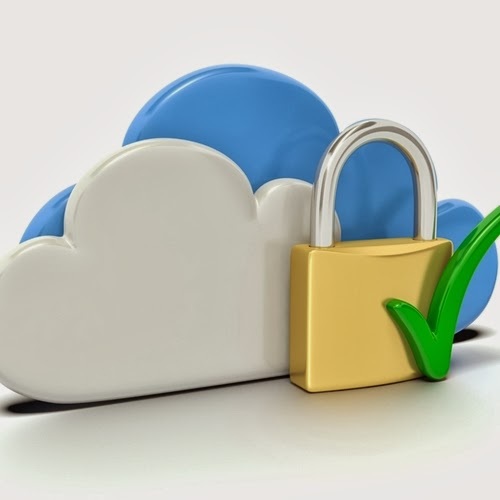 Cloud Hosting: Is Security Still An Issue? In the past three decades the world of computation has drastically changed from centralized to distributed system, with the advent of cloud to virtual centralization. The location of data plays a big contributor in this change. On one hand the user has full control of his data and services while in cloud the control of data is outsourced. This outsourcing is done when the vendor provides some assurance in Service Level Agreements (SLA) to convince the customer on security issues. A company outsourcing its work looks into the security norms provided by the vendor as any breach of data can become headlined which any company would like to avoid. Ever since cloud came into existence, security has been a concern. Many security breaches have been reported that have dented cloud’s reputation in a big way. Most companies are reluctant to switch to cloud just because security is an issue. This happens despite the fact that vendors are taking every step possible to avert any security breach. A prominent example of cloud security breach is the reported hack of Zendesk. According to company, their customer accounts were hacked and information was leaked. Though the company patched the vulnerability soon but damage was done by then. Security concerns related to cloud are more from hacking that physical damage. In respect of the latter cloud provides good security, as whole data is duly backed up in cloud model. Hacking is the real thorn in cloud’s side. Though no site is completely secured from a malicious programmer but in a cloud very sensitive and customer details are there which makes it much more dangerous and damage inflicting. Another concern is the denial of service. In this the hacker directs the logger to a location other than the desired one. Different steps are being taken to beef up the security and data encryption is one of them. In this the data is encrypted by the vendor and the key lies with the client. In this way the risk minimizes. Moreover local data encryption is not safe as the encryption and key are both at the same place. Looking at the positive aspects of the cloud, it can be said that they highly outweigh the security issues. Barring one breach here and there vendors have been able to secure the cloud. The hacking can take place at the in house servers as well, so blaming the cloud for that would not be fair. Cloud computing has completely revolutionized the business processing as we know it. So, is security is an issue? Yes, but not big enough that will dither companies from incorporating it. It can be said that cloud is still evolving. Switch to the cloud might suit to companies who are not running very critical operations on it or doesn’t have direct customer database on the cloud. Other enterprises have to be more careful when working dealing with the cloud. Companies should choose a vendor that suits their security needs perfectly. As said earlier, cloud is still evolving and has made huge strides in the market and will continue to do so despite the lingering issues.